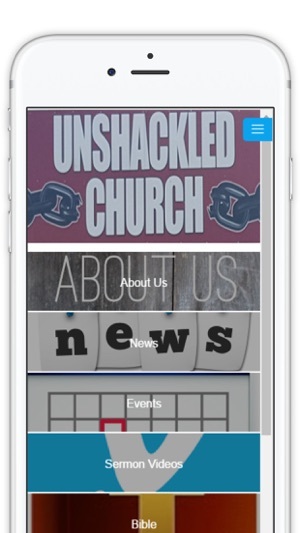 Welcome to Unshackled Church! 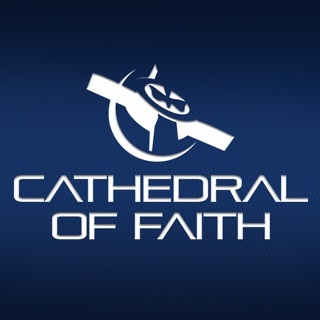 We invite you to view our sermon videos, attend our events, and most of all, visit our church in Pasadena, TX. 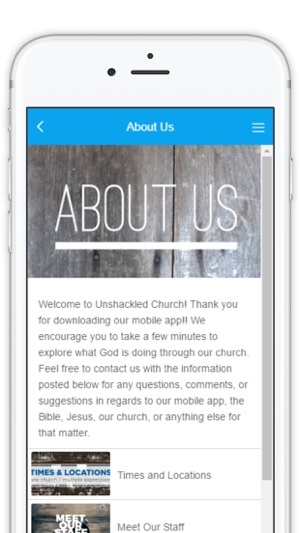 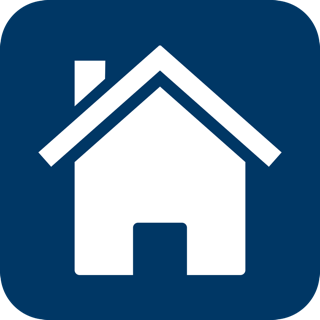 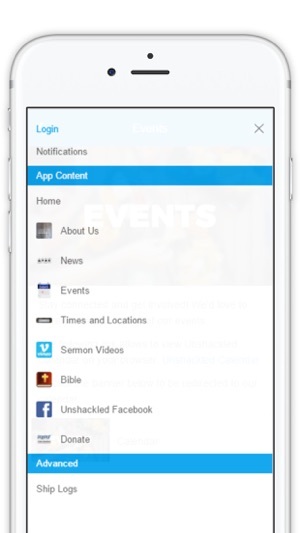 Our mobile app will provide the up-to-date sermon videos for those who are unable to attend our Sunday service, provide a platform for our members to be more connected and to know what is happening with Unshackled Church. 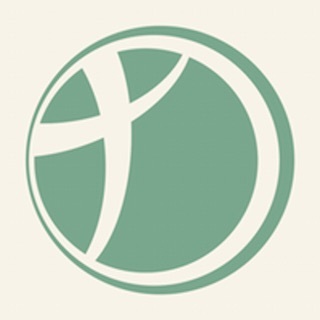 Most of all, we are aiming to bring His body together in fellowship, worship, and to minister the Word accurately while providing a true description of our God.